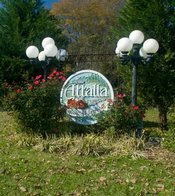 The City of Alabaster issued a proclamation declaring September GYN Cancer Awareness Month. 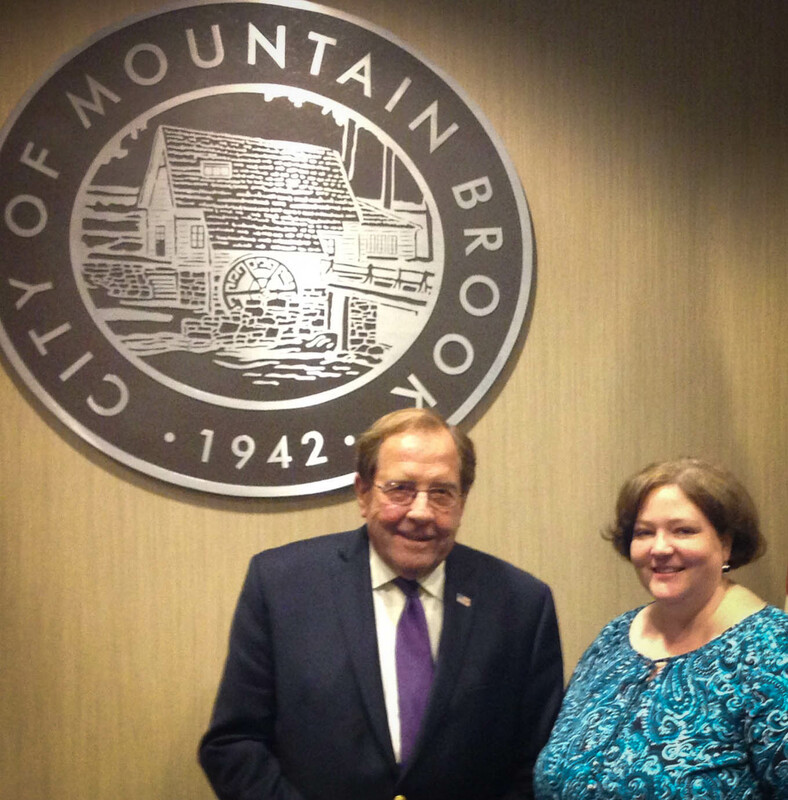 Mayor Marty Handlon with Rachel Sizemore from the Laura Crandall Brown Foundation accepting the proclamation. 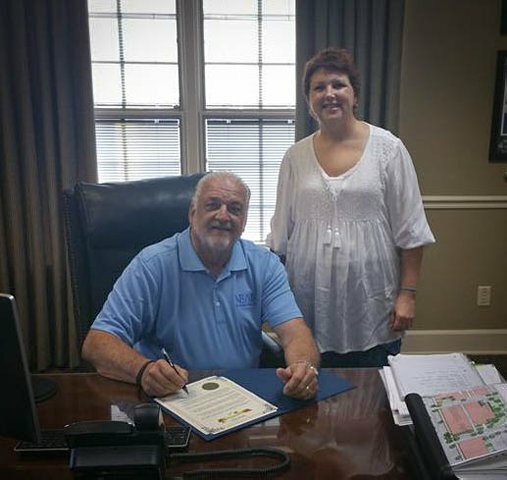 Mayor Bob Joslin presented a proclamation to GYN cancer survivors Lisa Broussard declaring September as Ovarian/GYN Cancer Awareness Month. 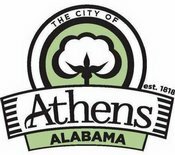 The City of Athens issued a proclamation declaring September GYN Cancer Awareness Month. 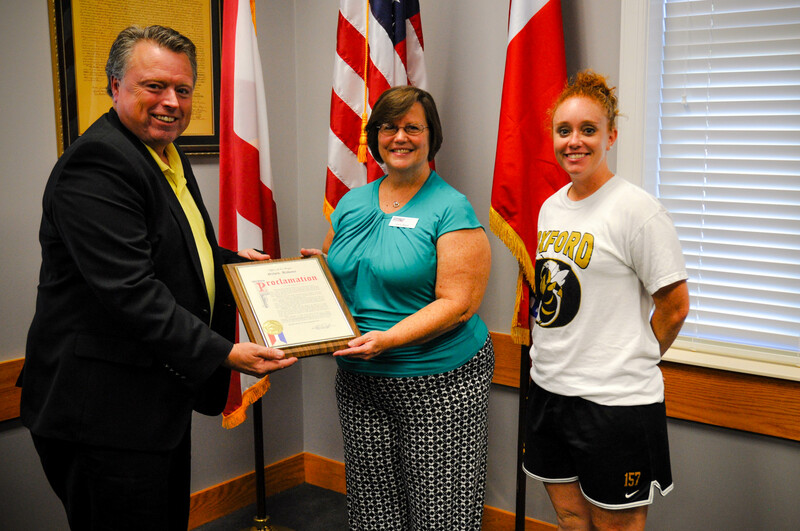 Mayor Ronnie Marks presented the proclamation to Angie Norwood from Mildred's Angels. 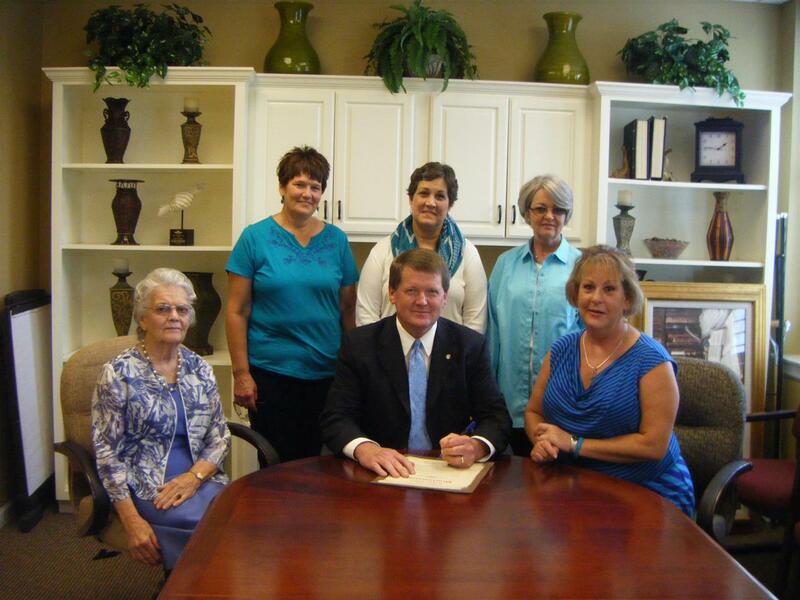 Mayor Larry Means issued a proclamation declaring September as Ovarian/GYN Cancer Awareness Month. 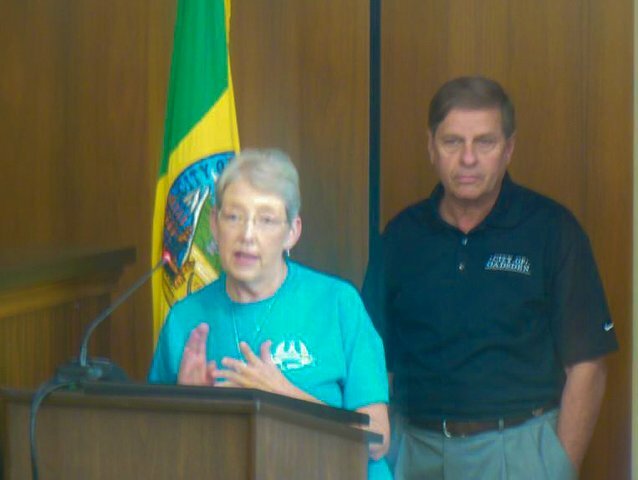 Mayor Means presented the proclamation to survivor Carol Scott. 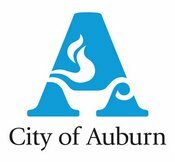 The City of Auburn issued a proclamation declaring September as GYN Cancer Awareness Month. 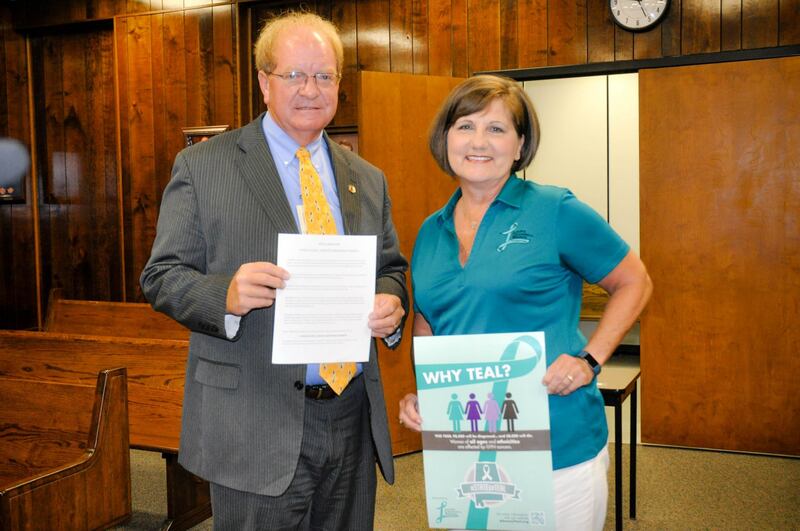 Thanks to Mayor Bill Hamm for his participation in A State of Teal. 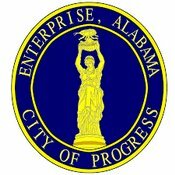 The City of Bessemer issued a proclamation declaring September as GYN Cancer Awareness Month. 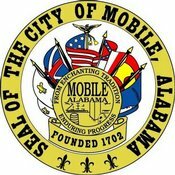 Thanks to Mayor Kenneth Gulley for his support. 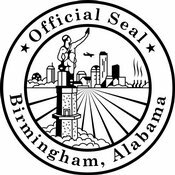 Mayor William Bell has presented a proclamation to Zeke Willis declaring September as GYN Cancer Awareness Month in the City of Birmingham. 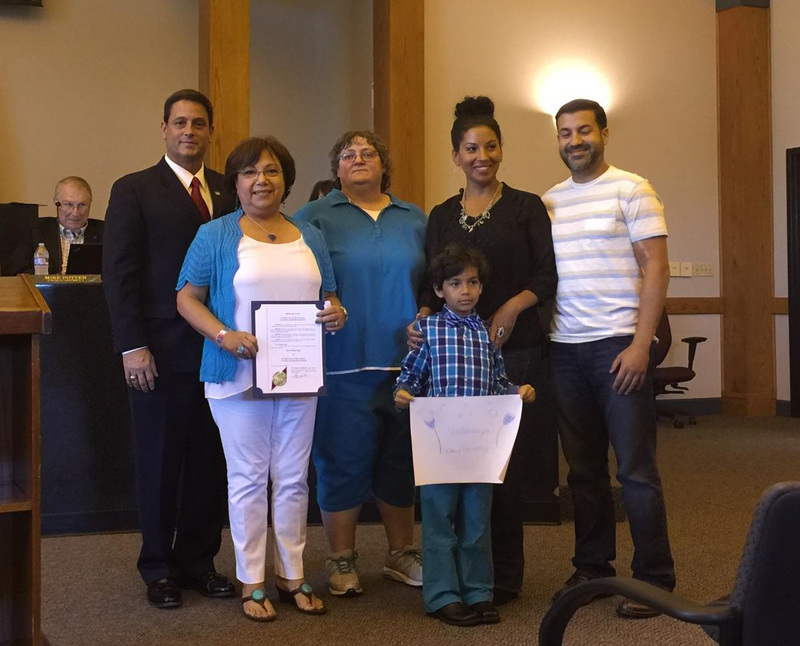 The City of Chelsea issued a proclamation declaring September GYN Cancer Awareness Month. 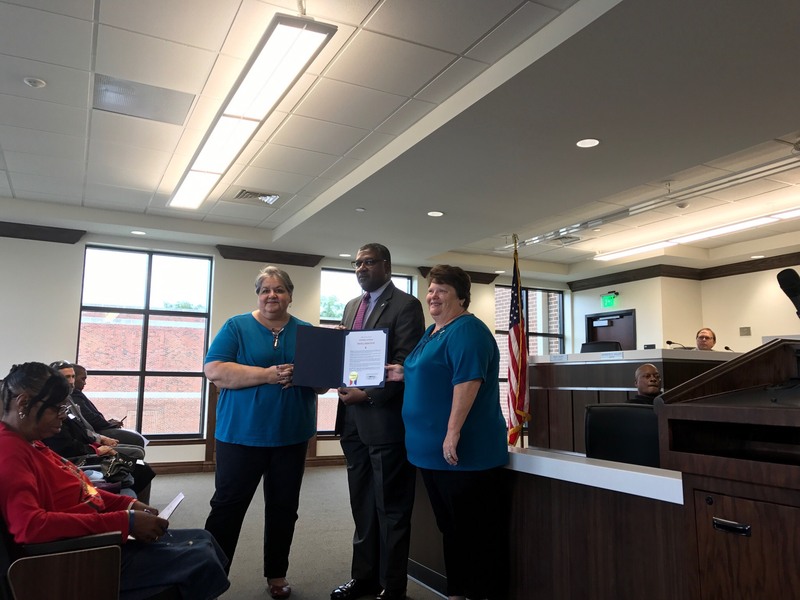 Mayor Jimmy Payne presented a proclamation to survivor Gail McCarrick at the City Council Meetings declaring September as GYN Cancer Awareness Month. 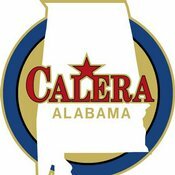 The City of Columbiana issued a proclamation declaring September as GYN Cancer Awareness Month in Columbiana. 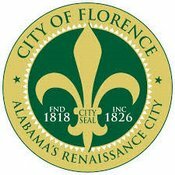 The City of Florence issued a proclamation declaring September Ovarian Cancer Awareness Month. 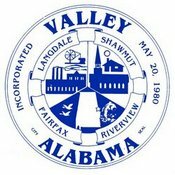 Mayor Mickey Haddock presented the proclmation to the Lilies of the Valley. 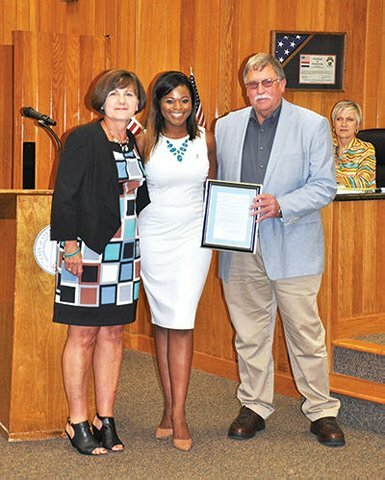 Mayor Sherman Guyton issued a proclamation declaring September as GYN Cancer Awareness Month. 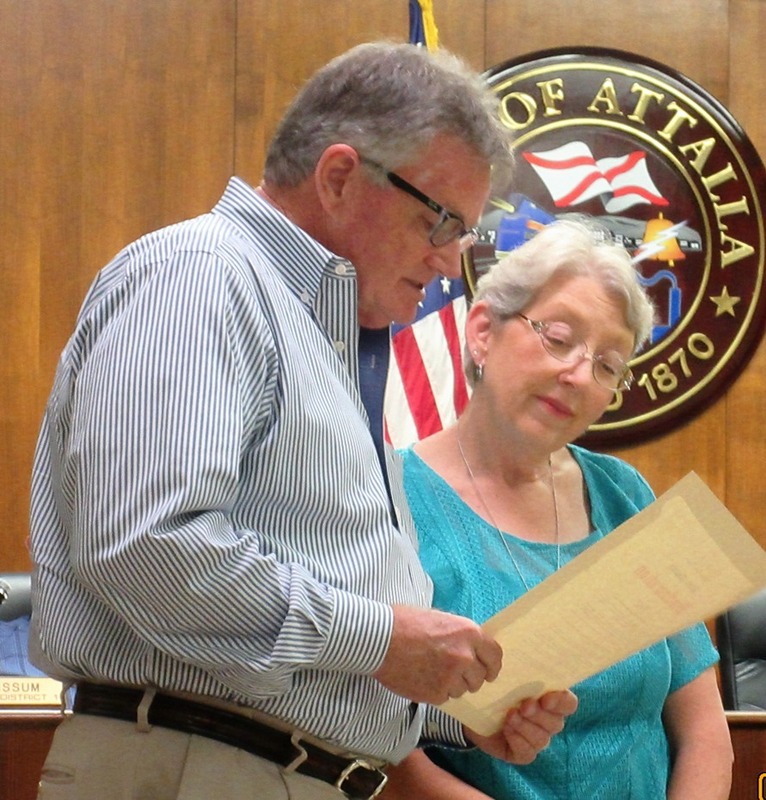 Present to receive the proclamation was survivor and Gadsden resident, Carol Scott. 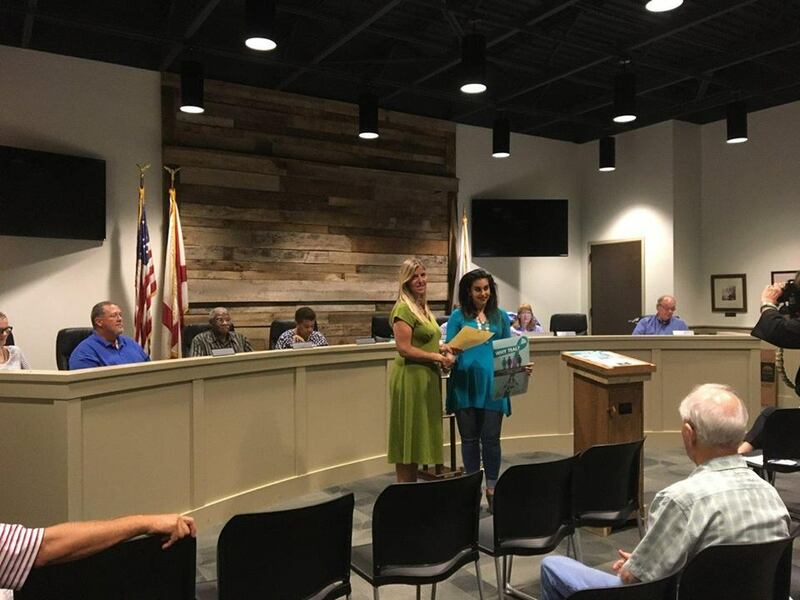 The City of Gardendale has presented a proclamation declaring September GYN Cancer Awareness Month. 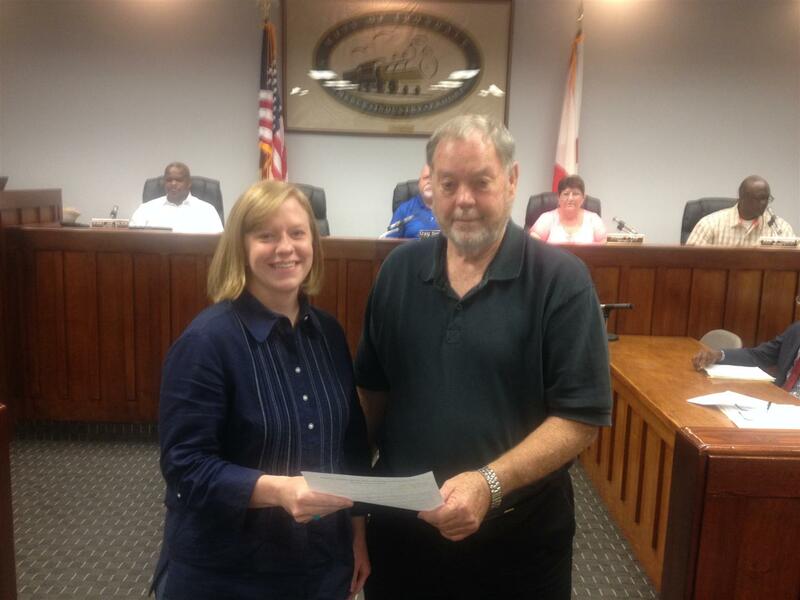 Mayor Stan Hogeland presented a proclmation to Michelle Cargile, a Gardendale resident and ovarian cancer survivor. Pictured below is Michelle, her husband Chad and two of her three beautiful children. 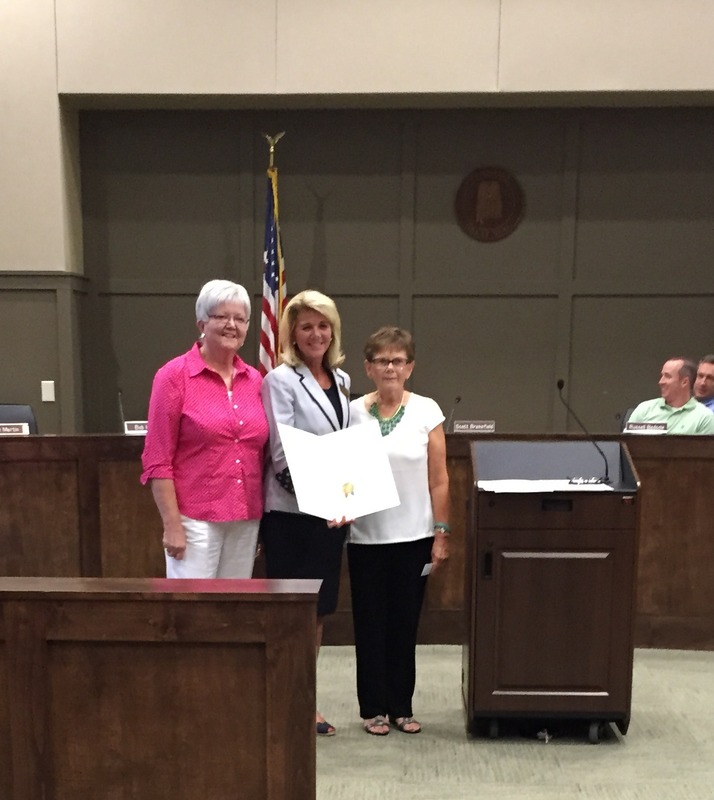 The City of Helena issued a proclamation declaring September GYN Cancer Awareness Month. 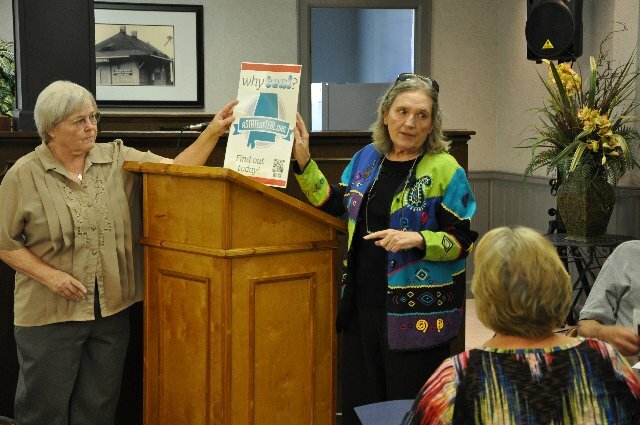 The proclamtion was presented to Jennifer Smiley, Joy Pederson, and Malisa Hester of the CanSurvive support group. 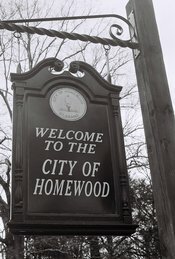 The City of Homewood issued a proclamation declaring September as GYN Cancer Awareness Month. 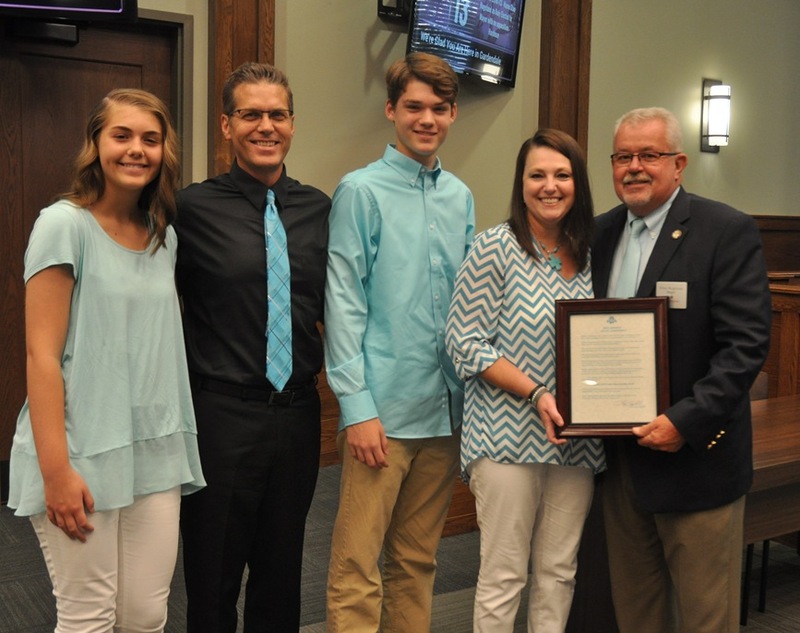 Mayor McBrayer presented to Shay McNamee, ovarian cancer survivor and Homewood resident, and other committee members at the city council meeting. 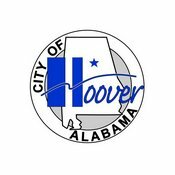 The City of Hoover issued a proclamation declaring September as GYN Cancer Awareness Month. 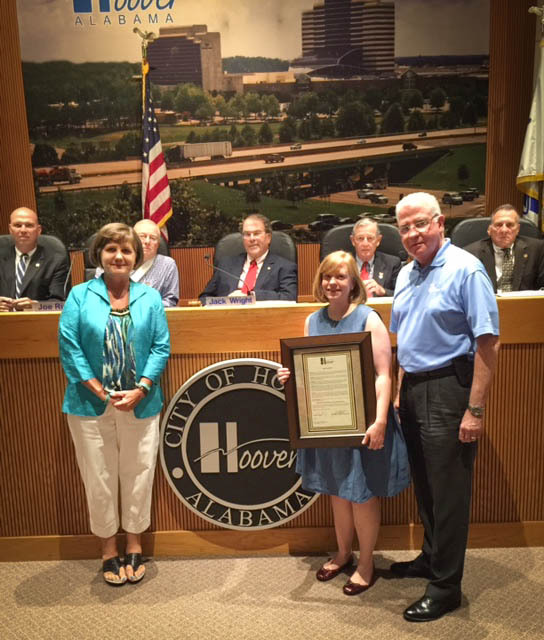 The proclamation was presented to Kelly Rice, Hoover resident and ovarian cancer survivor, and other committee members at the city council meeting. 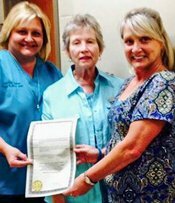 Mayor Baumann of Hueytown issued a proclamation declaring September as GYN Cancer Awareness Month in their city. 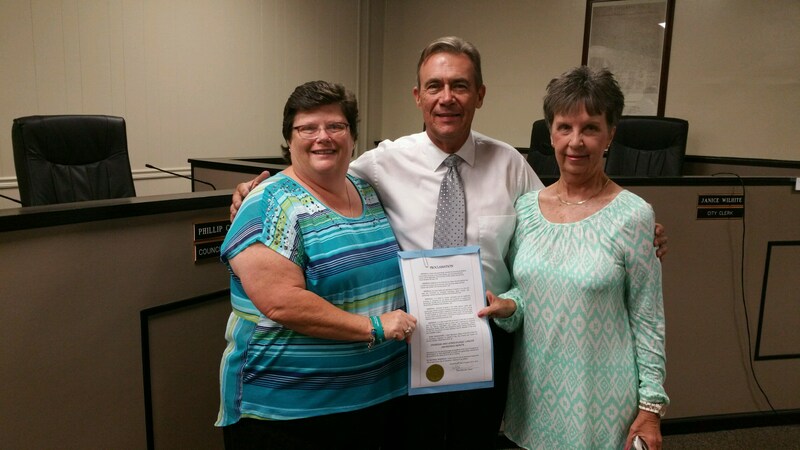 Pictured below are ovarian cancer survivors Sharon Sxy and Tammy Dabbs who accepted the proclamation. 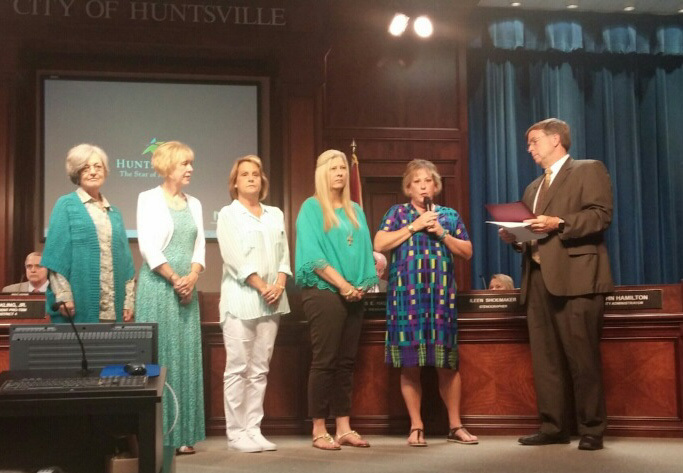 The City of Huntsville issued a proclamation declaring September GYN Cancer Awareness Month. Thanks to Mayor Tommy Battle for his participation in A State of Teal. The proclamation was presented to the Lilies of the Valley support group. 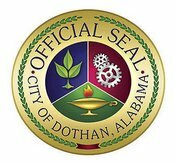 The City of Irondale issued a proclamation declaring September GYN Cancer Awareness Month. 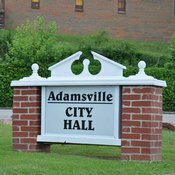 Thanks to Councilman Craig Sanderson who sponsored the proclamation and to Mayor Tommy Joe Alexander for his participation in A State of Teal. 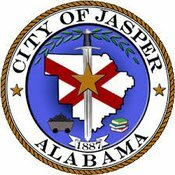 The City of Jasper issued a proclamation declaring September as GYN Cancer Awareness Month at their City Council meeting. 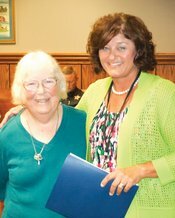 Cecilia Crandall, mother of Laura Crandall Brown, and Karen Globetti, ovarian cancer survivor, were present to receive the proclamation. 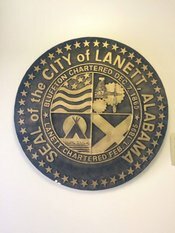 The City of Lafayette has issued a proclamation declaring September as GYN Cancer Awareness Month. Thanks to Mayor Matthew Hurst for his participation in A State of Teal. 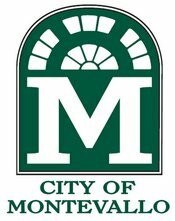 Mayor Matthew Hurst issued a proclamation declaring September as GYN Cancer Awareness Month in September. 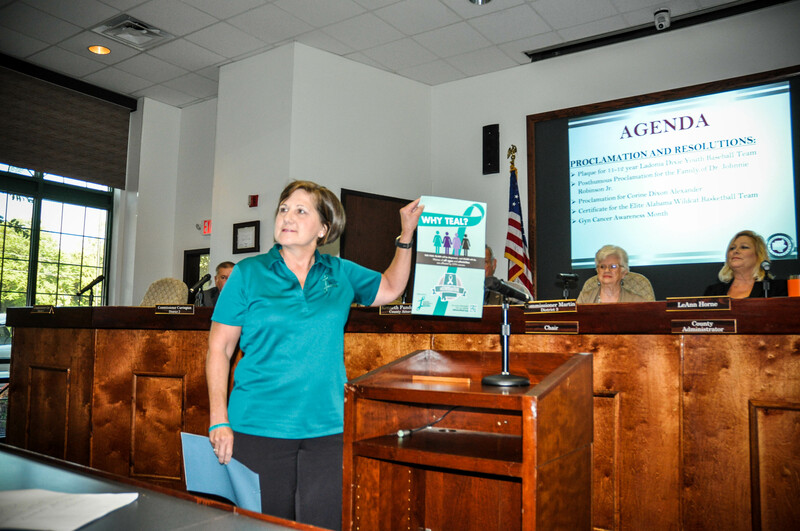 The City of Leeds issued a proclamation declaring September as Ovarian/GYN Cancer Awareness Month. 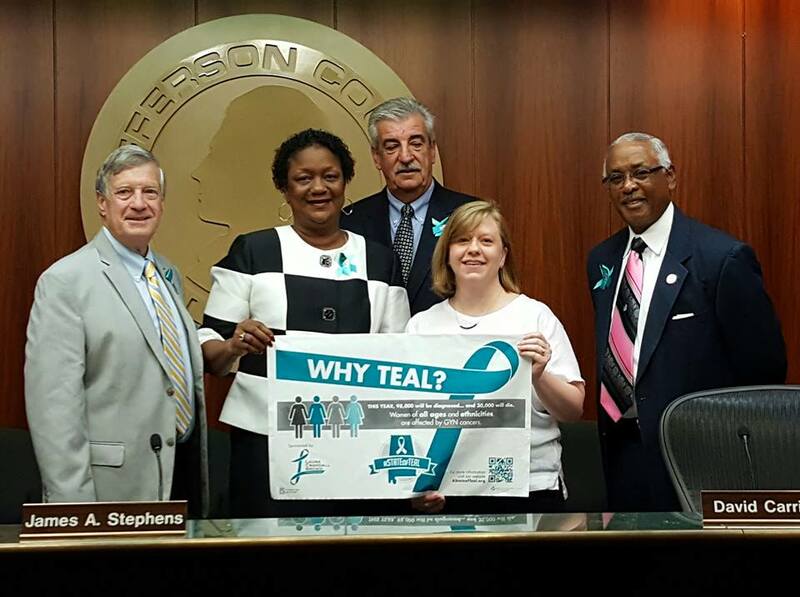 Thanks to survivor Sonya Wells for arranging for this and to Mayor David Miller for his support of A State of Teal. 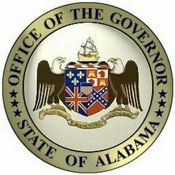 Click to view the proclamation. 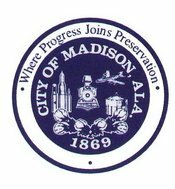 The City of Madison issued a proclamation declaring September GYN Cancer Awareness Month at their August city council meeting. Thanks to Mayor Troy Trulock for his participation in A State of Teal. 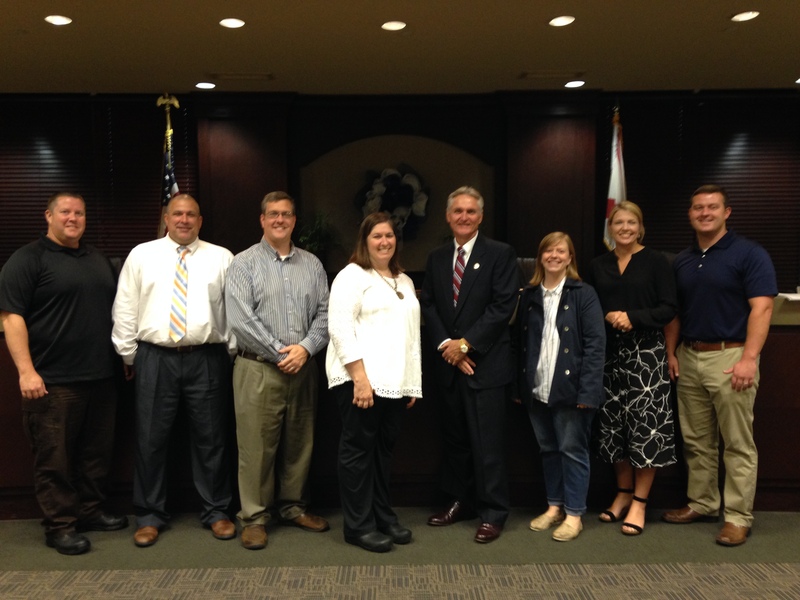 The City of Midfield and Mayor Gary Richardson have proclaimed September as GYN Cancer Awareness Month in the city. Mayor Sandy Stimpson is supporting a State of Teal by issuing a proclamation declaring September as GYN Cancer Awareness Month. 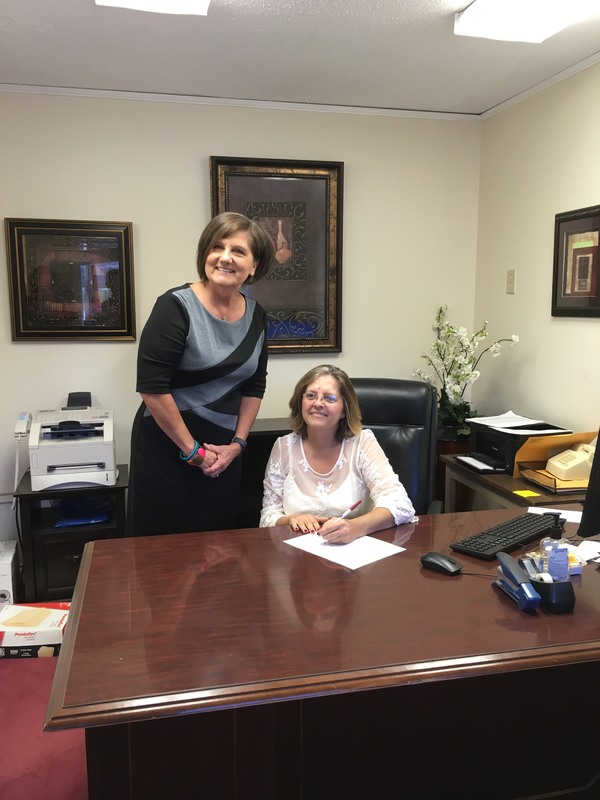 Hollie Cost, Mayor of the City of Montevallo, will issued a proclamation declaring September 12 as GYN Cancer Awareness Day. The Parrish family accepted the proclamation. 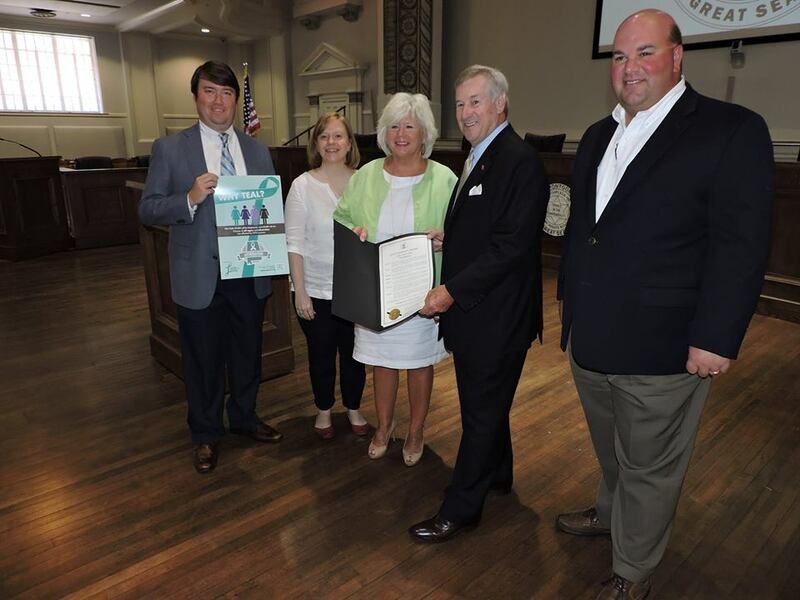 The City of Montgomery has issued a proclamation declaring September GYN Cancer Awareness Month. 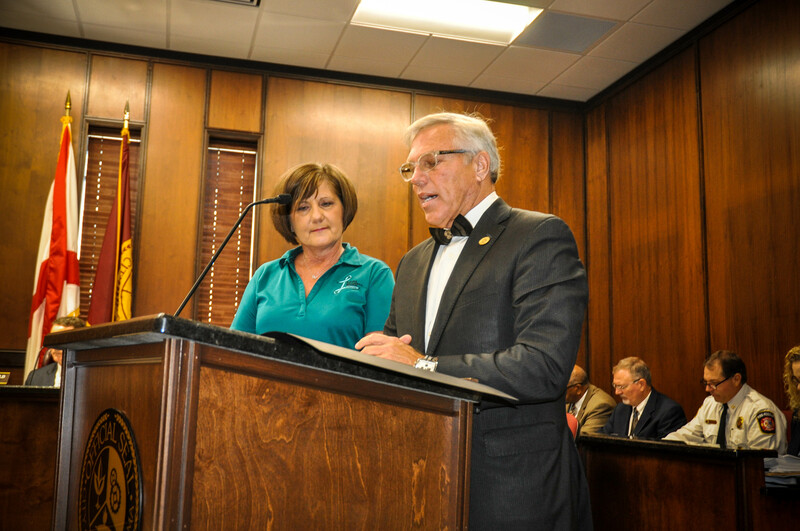 Mayor Todd Strange presented the proclamation to city employee and ovarian cancer suvivor Kim Fehl. 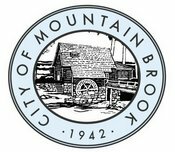 The City of Mountain Brook issued a proclamation declaring September as GYN Cancer Awareness Month at their City Council meeting. 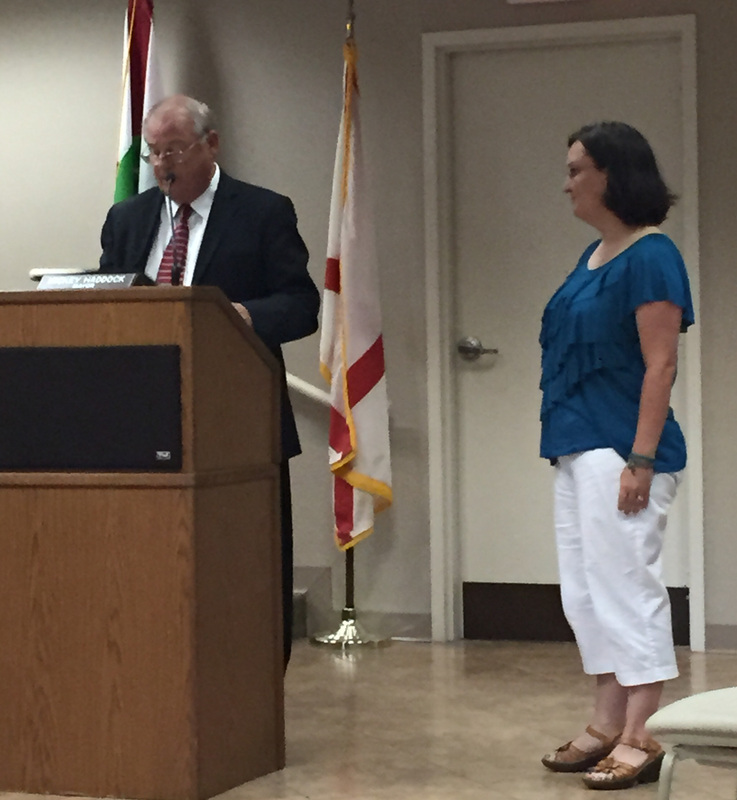 Mayor Terry Oden presented the proclamation to Jennifer Smiley of the LCBF. 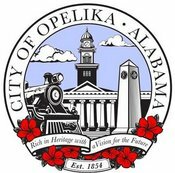 The City of Opelika has issued a proclamation declaring September as GYN Cancer Awareness Month. Thanks to Mayor Gary Fuller for his participation in A State of Teal. 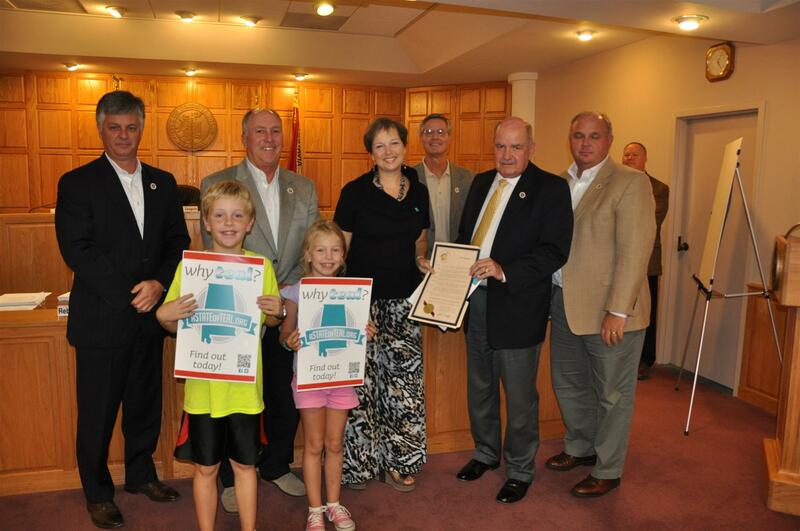 Mayor Billy Blackwell issued a proclamation declaring September as Ovarian and GYN Cancer Awareness Month in Ozark. Ovarian cancer survivors Robin Wyatt and Chris Adams and Glenn Hazenfield who recently lost his wife to ovarian cancer accepted the proclamation. 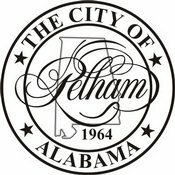 The City of Pelham issued a proclamation declaring the month of September as GYN Cancer Awareness month. 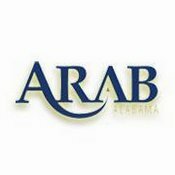 The 2016 news story and photos are found in the press release here in the News section. 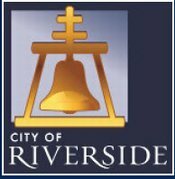 The City of Riverside has issued a proclamation declaring September as Ovarian/GYN Cancer Awareneses Month. 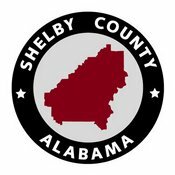 Thanks to Mayor Rusty Bailey for his support of our effort and to Tammy Hayes for coordinating this effort. 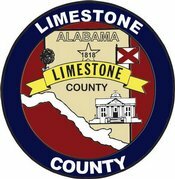 Click here to view the proclamation. 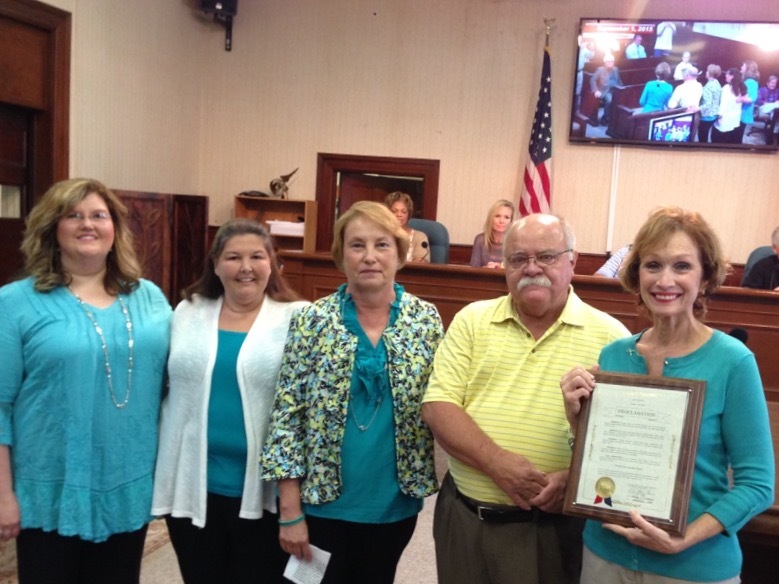 Mary Ann Clements accepted a resolution recognizing September as Ovarian/Gynecological Cancer Awareness Month. See article here. 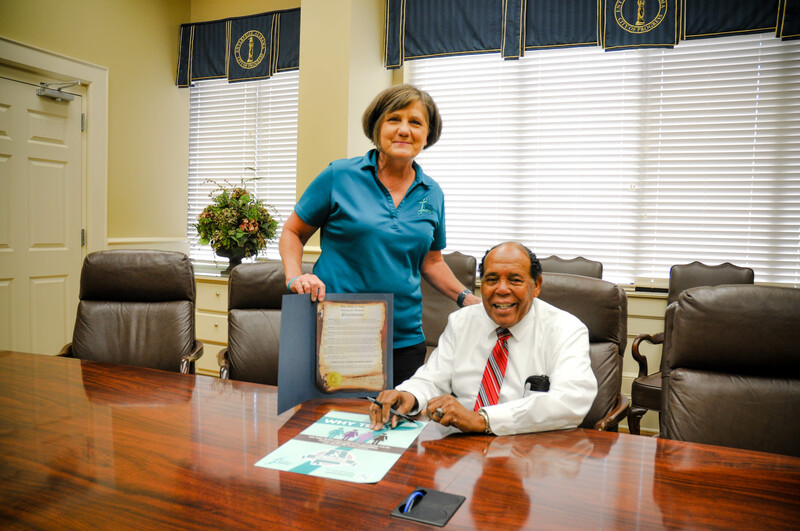 Mayor Melton Potter issued a proclamation declaring September as Ovarian/GYN Cancer Awareness Month. 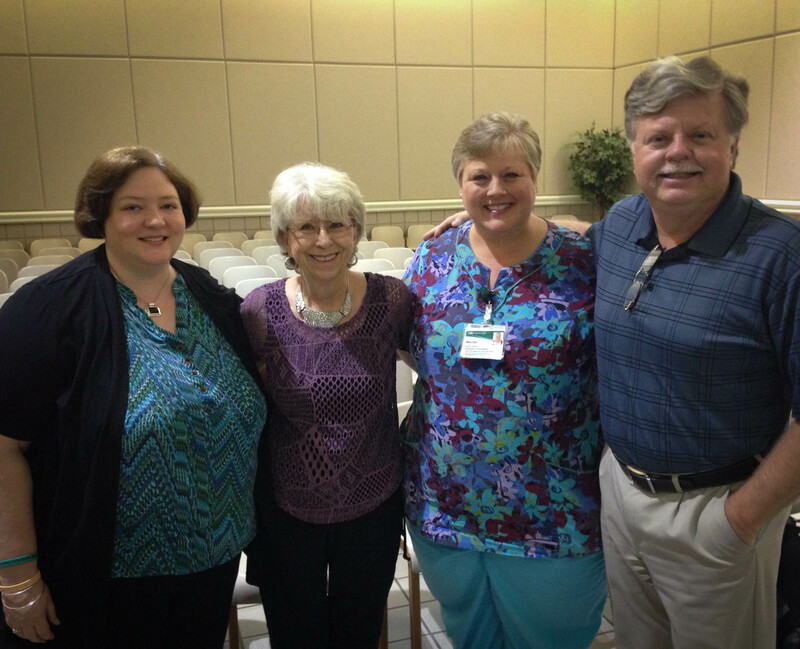 Preesnt to receive the proclamation was Deborah Miller, Scottsboro resident and GYN cancer survivor. 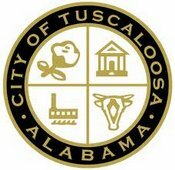 The City of Sylacauga issued a proclamation declaring September as GYN Cancer Awareness Month. 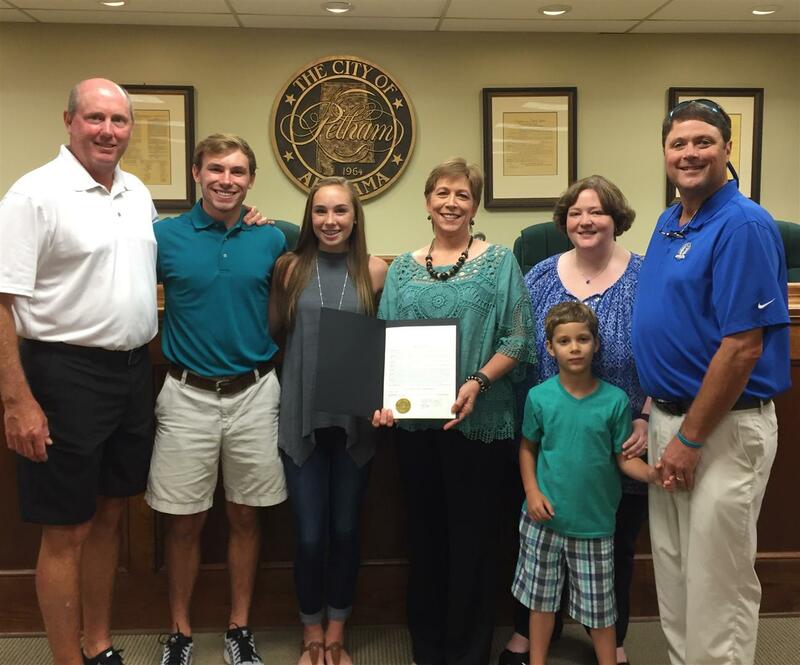 Mayor Doug Murphee presented the proclamation to local resident and ovarian cancer survivor Kayla Brasher. 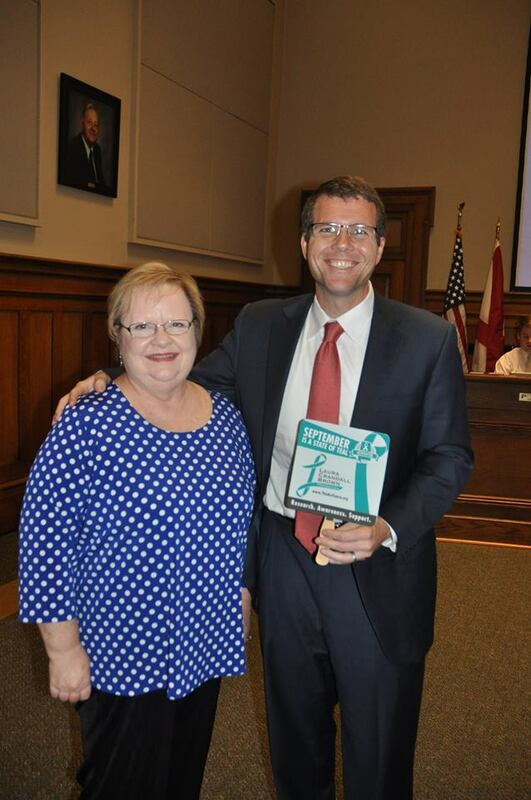 Mayor Walt Maddox issued a proclamation declaring September of as GYN Cancer Awareness Month. 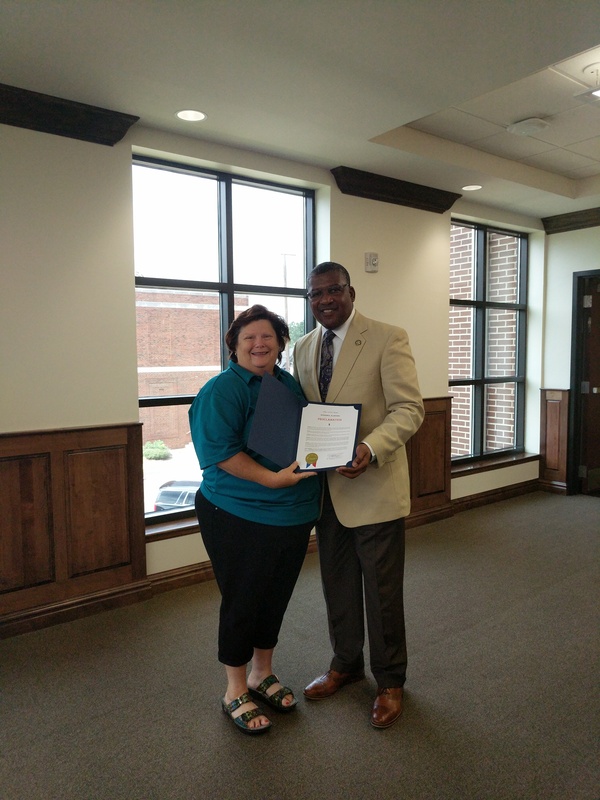 Mayor Maddox presented the proclamation to local resident and ovarian cancer survivor Sandra Reed. 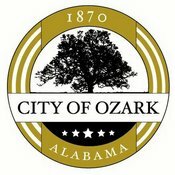 Mayor Leonard Riley issued a proclamation declaring September as GYN Cancer Awareness Month. 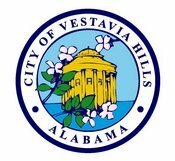 Mayor Butch Zaragoza presented a proclamation to Ginny Bourland, Vestavia resident and ovarian cancer survivor, declaring September GYN Cancer Awareness Month. 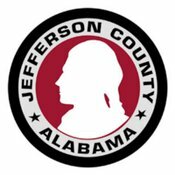 Jefferson County Commission and President Jimmie Stephens for declaring September as GYN Cancer Awareness Month in Jefferson County. 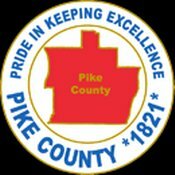 Pike County Commission issuing a proclamation declaring September as GYN Cancer Awareness Month.